We've included listings for companies such as Signature Hardware and Horton Brasses inside our Latches guide. Hardware Renaissance offers unique architectural door hardware and accessories. Its designs come from in-house designers and from Santa Fe blacksmiths and sculptors. 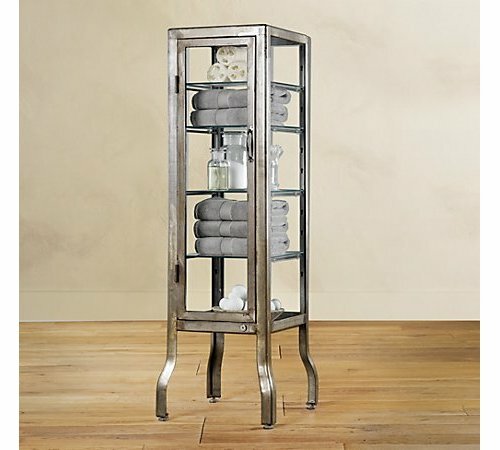 Vintage style storage for your modern bathroom accessories.